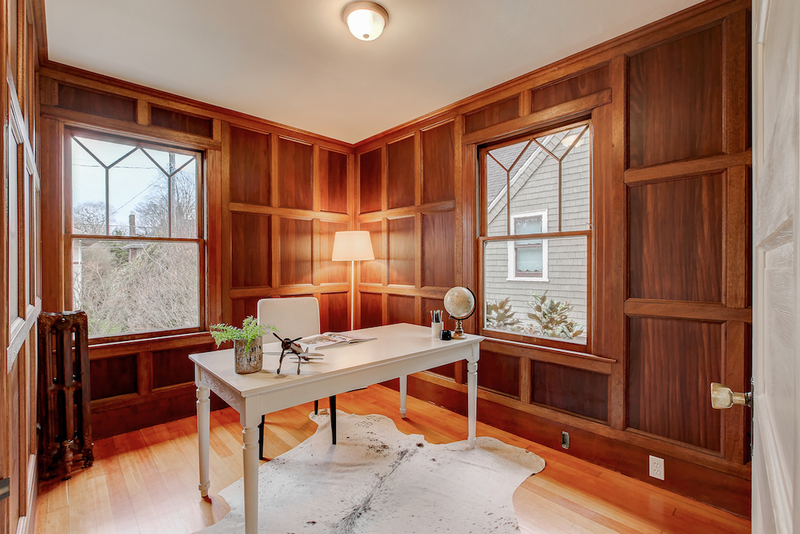 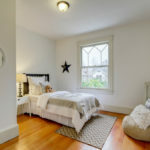 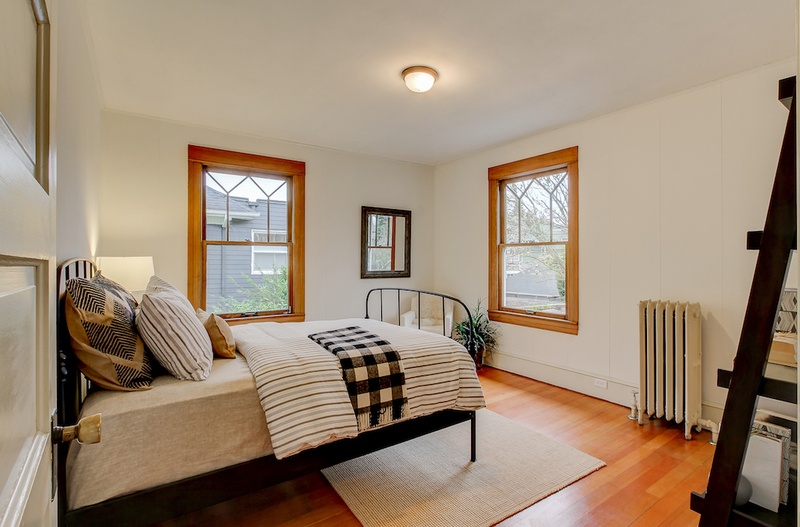 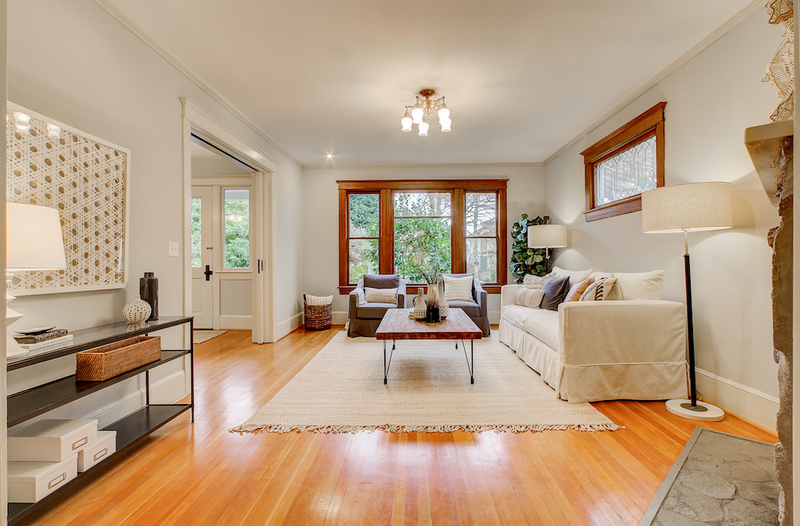 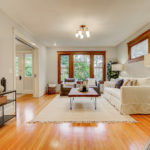 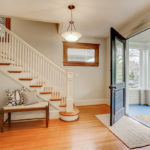 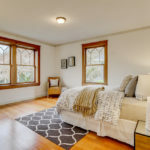 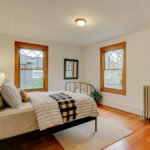 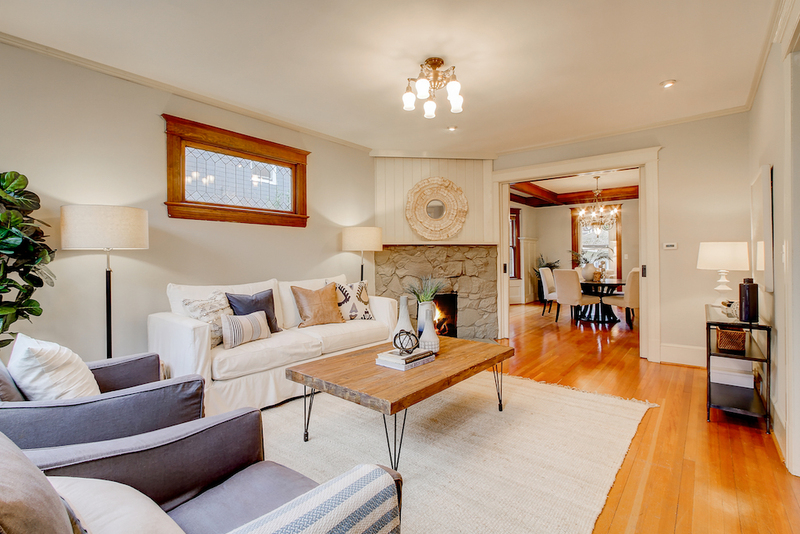 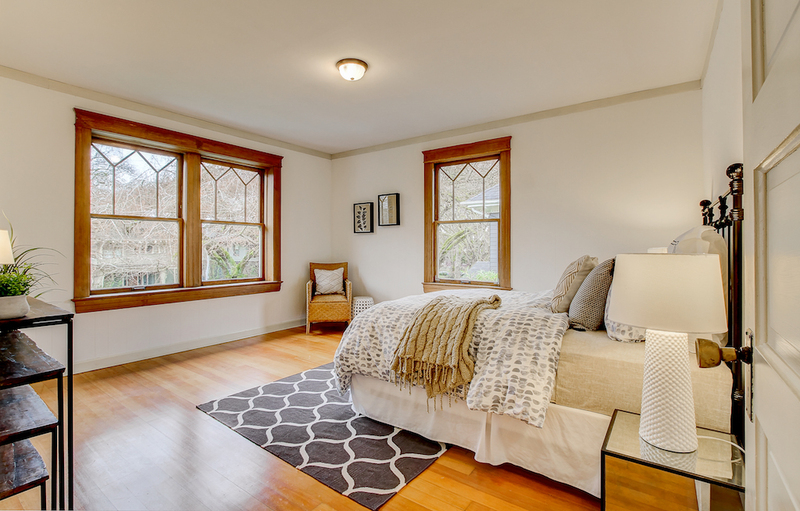 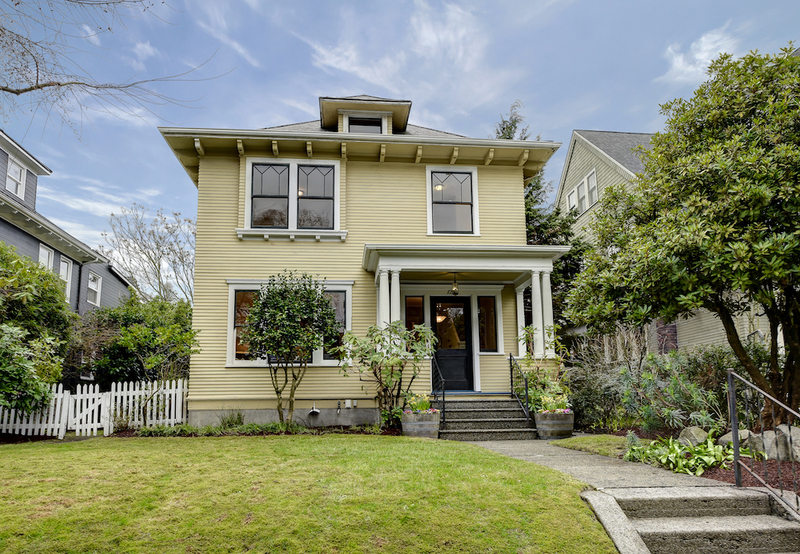 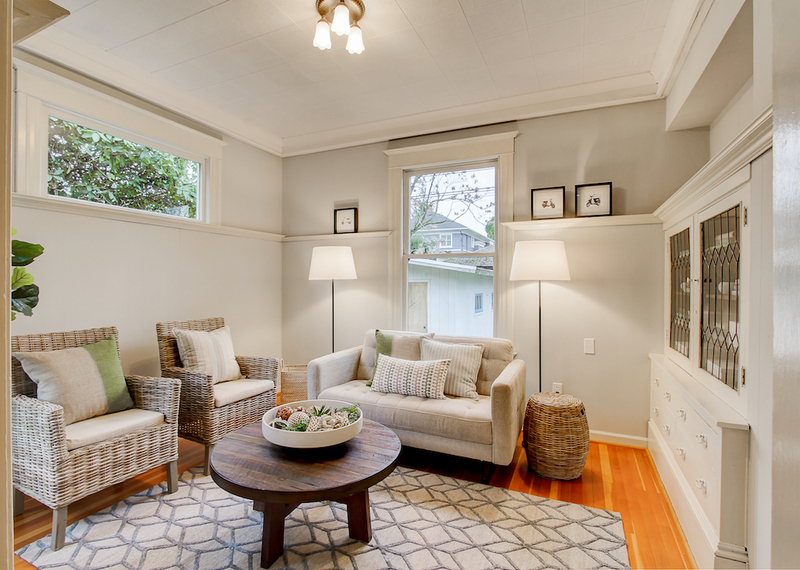 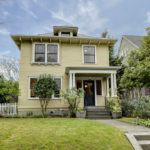 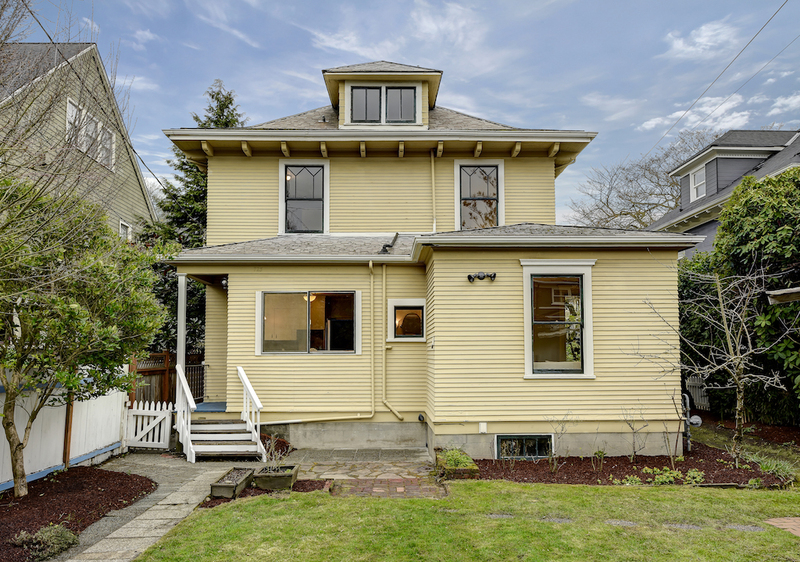 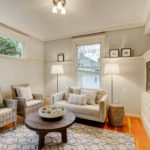 Rare opportunity to own a classic 1902 Four Square on one of Capitol Hill’s most popular blocks. 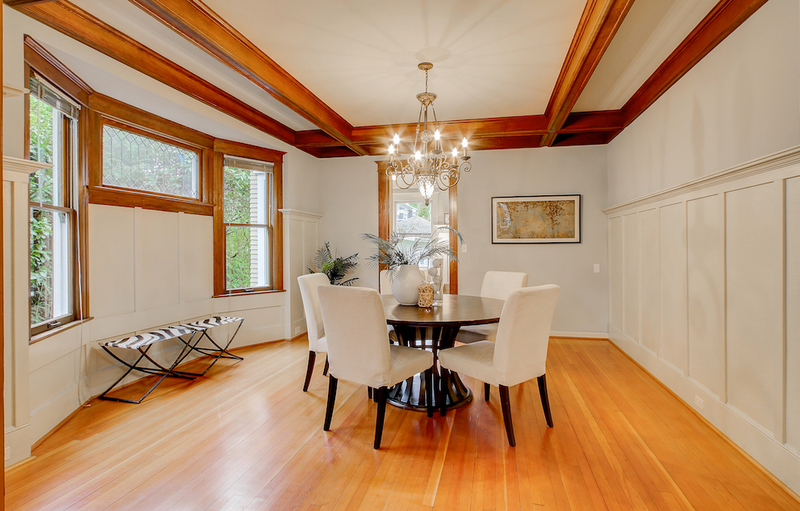 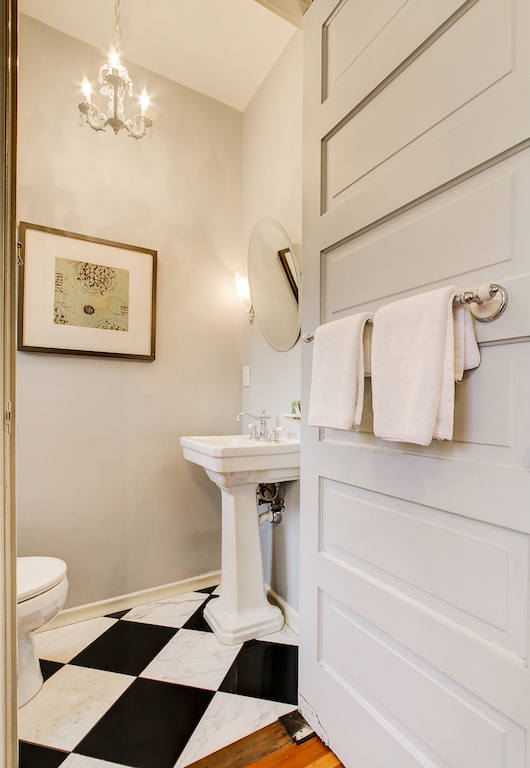 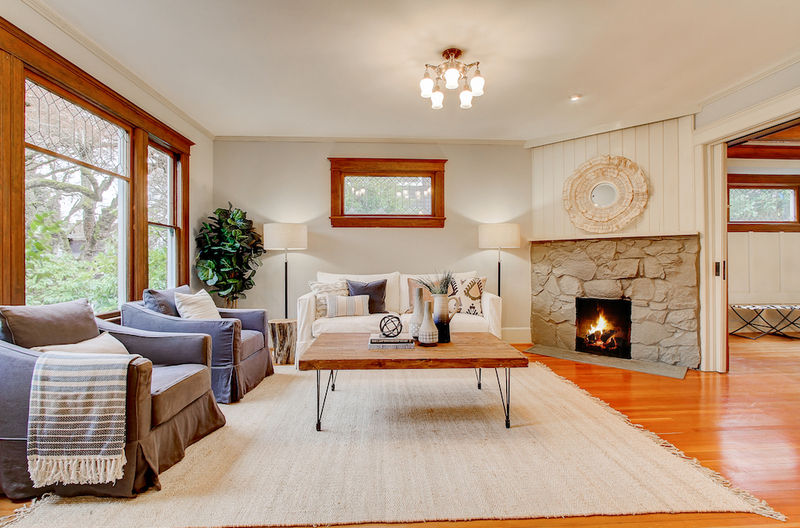 The home features 9-foot ceilings, fir floors, leaded glass windows, box beams, wainscoting and wood fireplace. 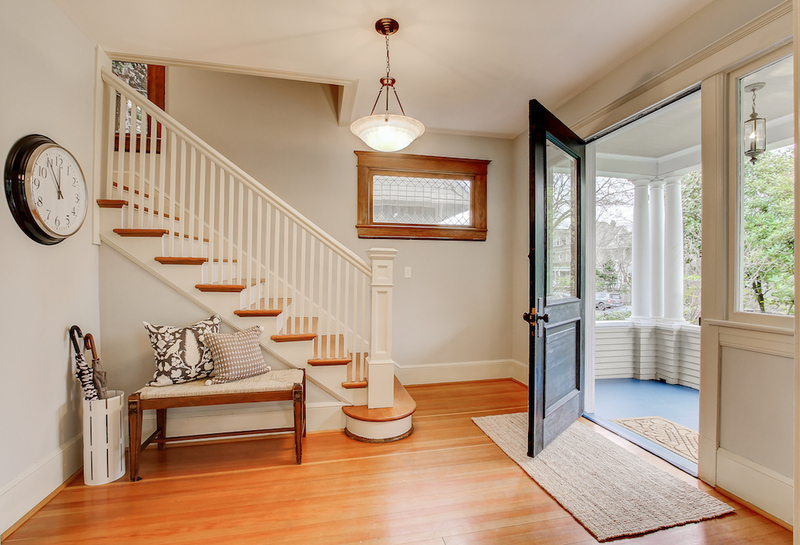 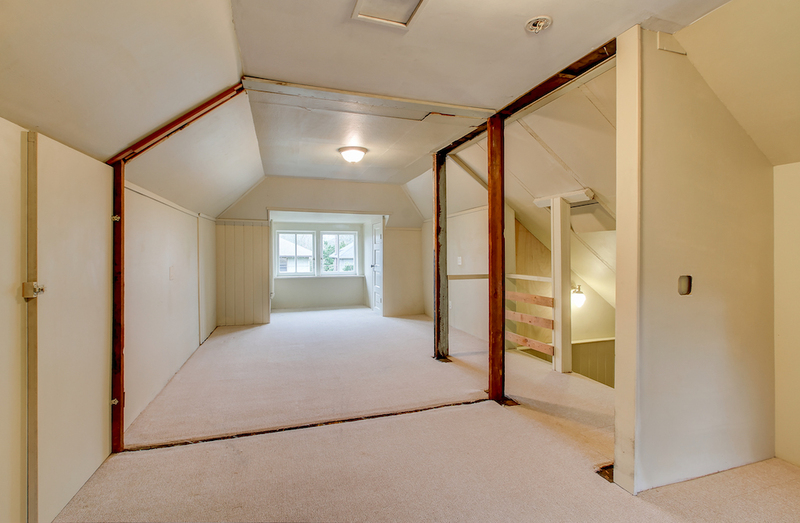 There are 4 bedrooms on the 2nd floor plus an open 3rd-floor space. 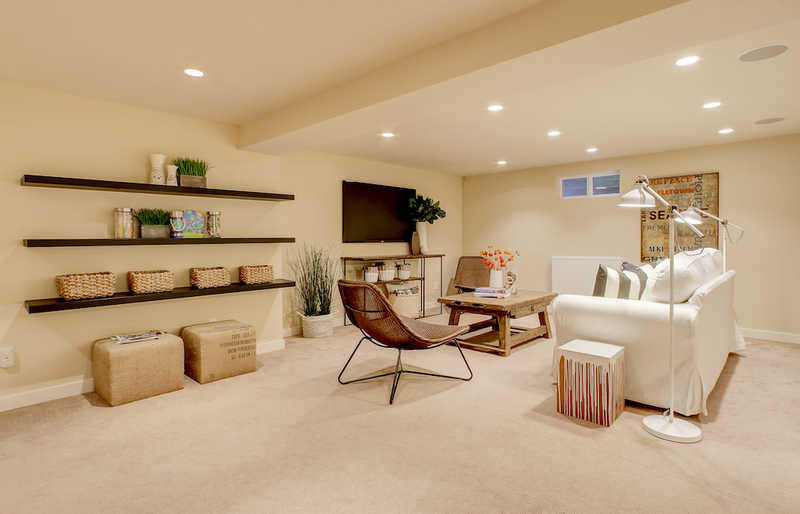 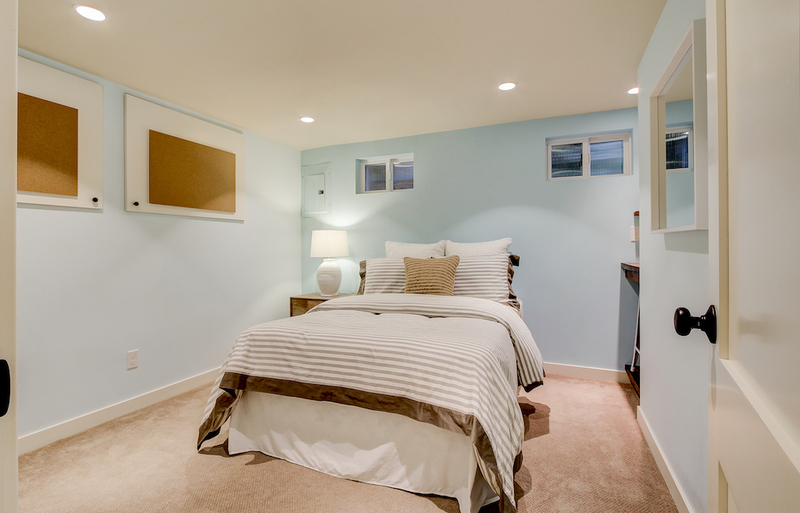 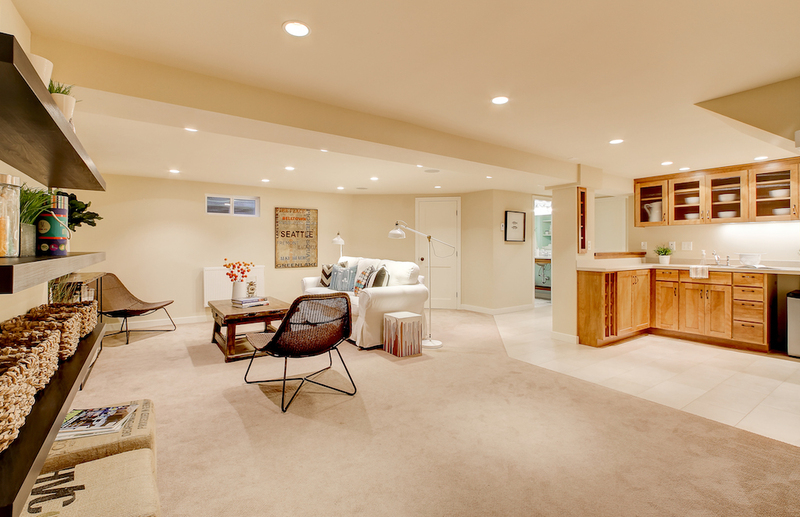 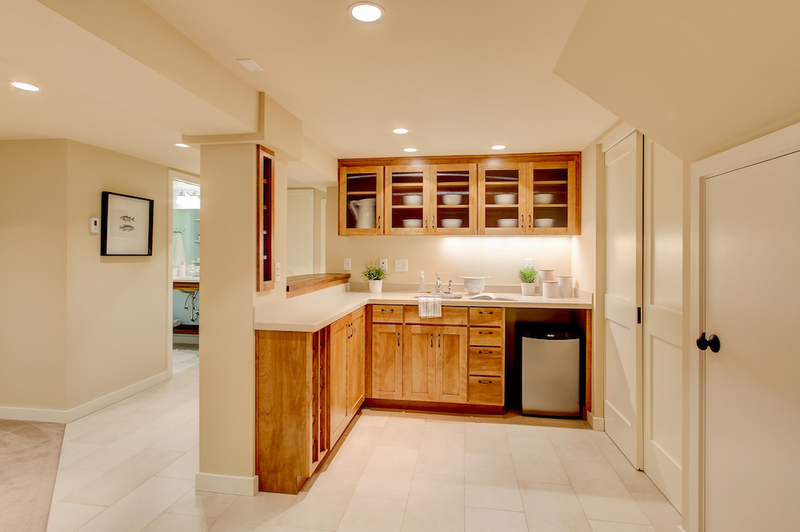 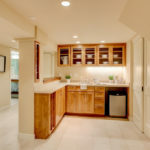 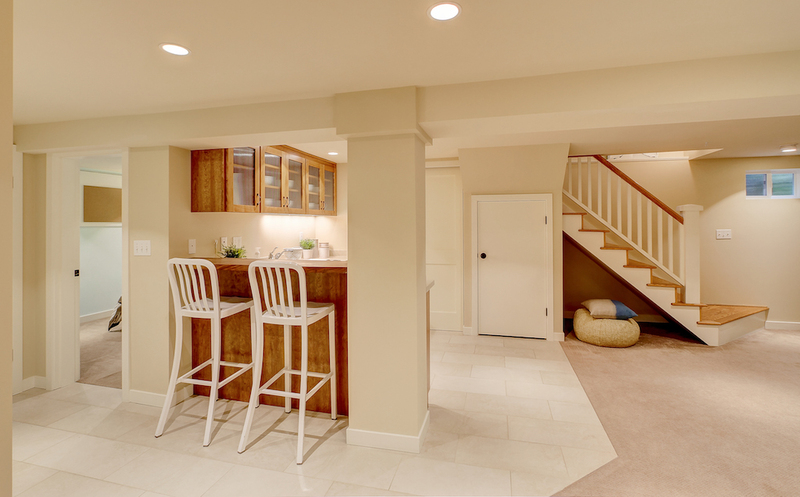 Fully finished basement in 2010 with recreation room, wet bar, bath and bonus room. 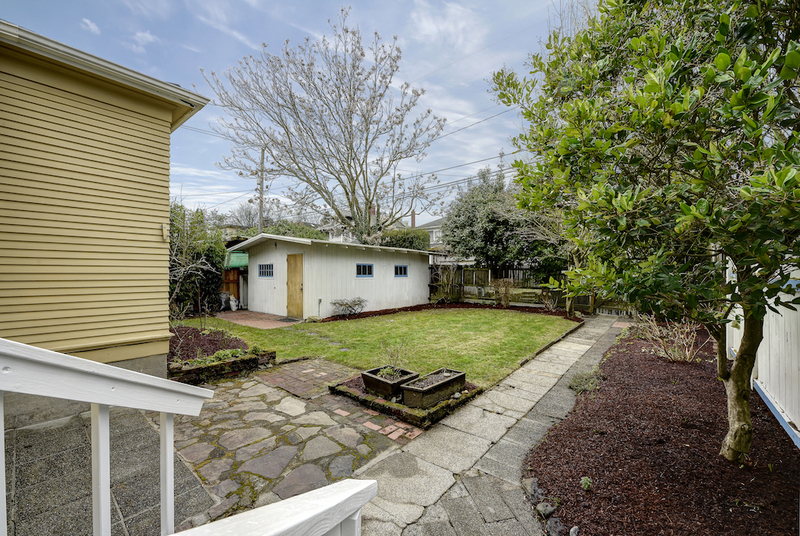 Private, sunny backyard and detached garage with alley access. 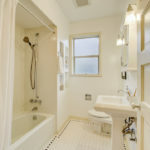 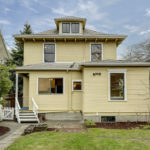 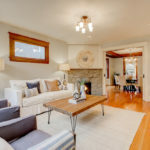 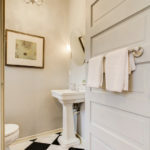 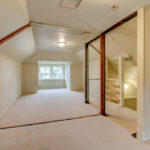 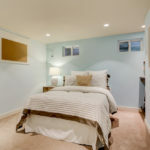 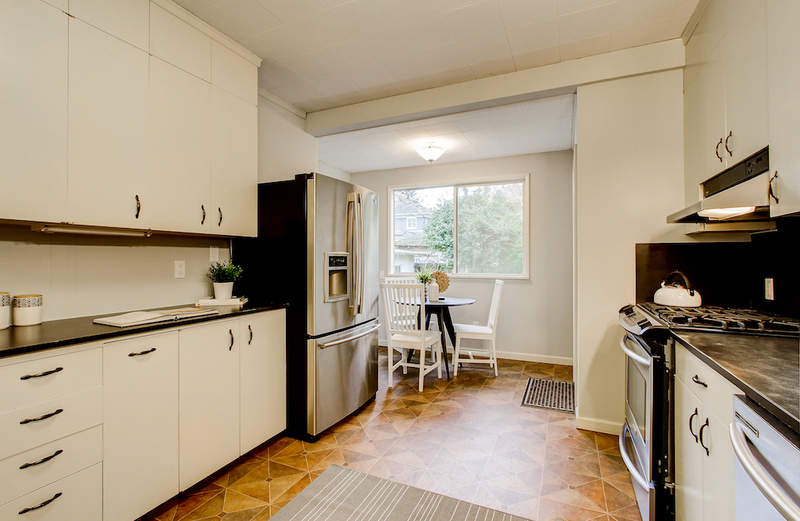 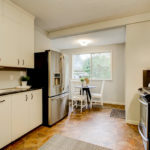 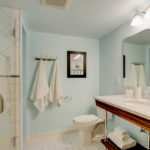 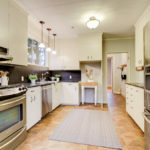 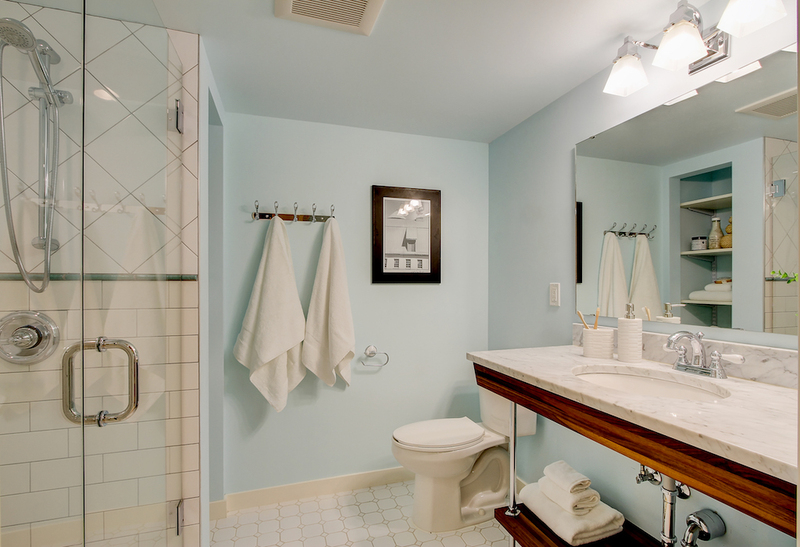 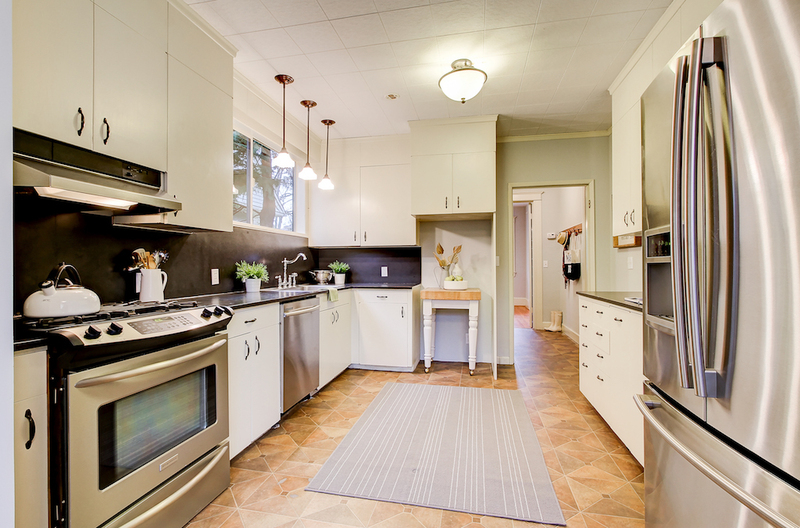 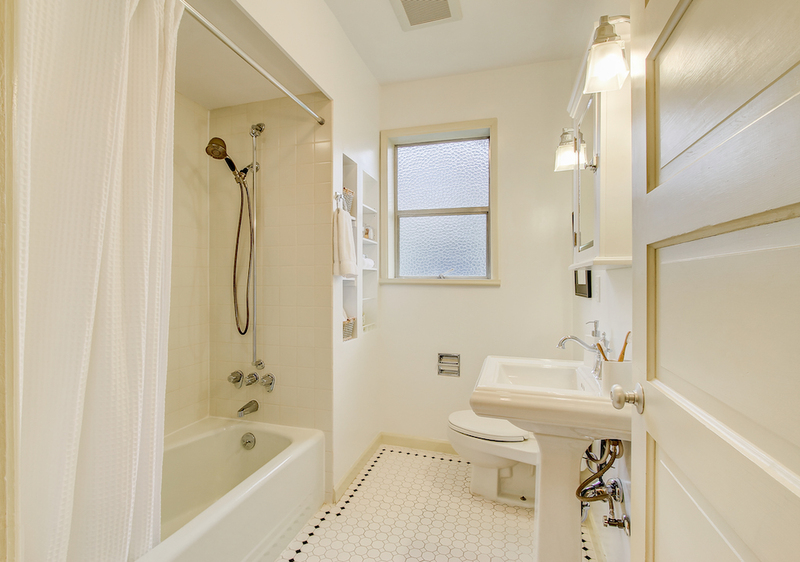 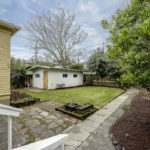 Minutes to shops along 15th Ave, parks, schools and public transportation.